Free Advanced Showing of Delivery Man at Select Theatres in Massachusetts! 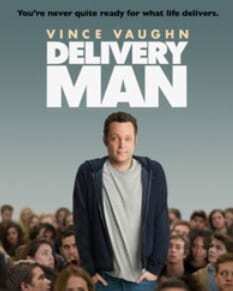 Head here to request your free pass to see an advanced showing of Delivery Man starring Vince Vaughn on November 6, 2013. There are a few free screenings in the Greater Boston area but free showings tend to fill up fast, so make sure to RSVP soon if you are interested! You need to click the link and sign up for a free account (if you don’t have one already) to request a free pass. Good luck!